Most athletes will suffer and often complain of minor ankle injuries while training or in competition, referring to it as “tweaking” their ankle. 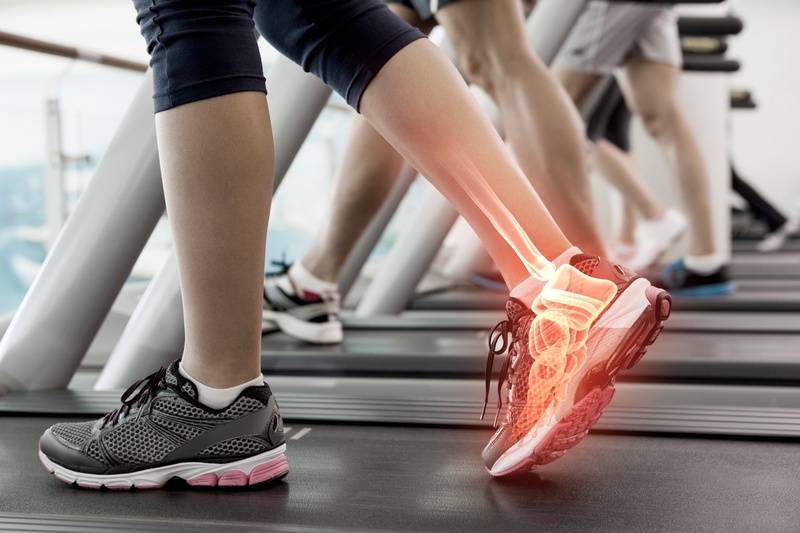 What most athletes do not realize is that these so-called minor injuries create instability over time and increase the tension of the lower leg tendons, known as the peroneal tendons, that stabilize the outer part of the ankle. Often, an athlete will suffer several of these minor ankle injuries leading to 1 large ankle sprain where he/she maintains difficulty weight-bearing. They will limp, and thus, their recovery time is much longer now because of sustaining a greater injury. This post will discuss how to avoid ankle instability, peroneal tendinitis, and how you can be proactive and not reactive in your own care to allow continued participation of your sport or training. Ankle instability and peroneal tendinitis results over time from chronic overuse and prolonged tension to the tendons and two of the ligaments in your ankle, the anterior talofibular ligament (ATFL), and calcaneofibular ligament (CFL). These are likely and often injured from rolling your ankle inward, known as an inversion ankle sprain. Over time, scarring occurs to protect the ankle from further injury, but it does not allow the ankle ligaments and tendons to function and to heal properly. Rather, you change how you walk and create tension in other parts of her ankle, foot, and calf from compensating. Treatment may last a few weeks to several months depending on how long one has waited to address and treat the injury. That is why it is important to remain proactive in your care, not reactive, to ensure that you can avoid missing extended periods of time away from competing and exercising. The quicker you address the problem with your sports chiropractor, the less time missed.